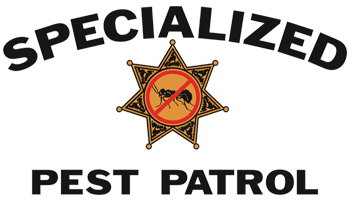 With Specialized Pest Patrol at your service, you can be sure that you will get thorough care and excellent service. As the best Pest Control Sacramento Company, Specialized Pest Patrol has only the best and most experienced staff to assist you with our house centipede removal and centipede removal Sacramento services. 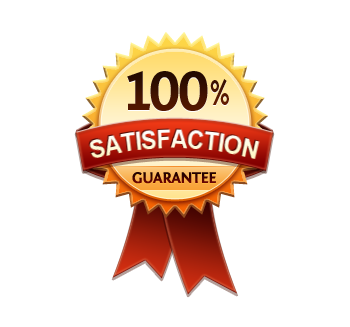 In fact, all of our technicians have over 7 years of experience in the pest control business. We truly care about the care of your family and pets, which is why we only use the safest and most effective pest control methods. If you have a centipede problem in your home, you can count on Specialized Pest Patrol for centipede removal Sacramento. Specialized Pest has been in Sacramento for over 20 years and has assisted thousands of customers with successful pest and centipede removal. We know that it can be stressful to remove pests from your home alone, so we offer one-time and also continuous pest control support so you feel safe and secure in your home. When there is a problem with centipedes, it is often a sign of other pests as well. As a result, centipede removal Sacramento involves a two-pronged process to eradicate the pests that are attracting the centipedes into your home. There is often a cockroach and/or house fly problem as well. When we are working on centipede removal on your home, we take a very thorough approach to make sure that the centipedes aren’t the only pest we are keeping out of your home. 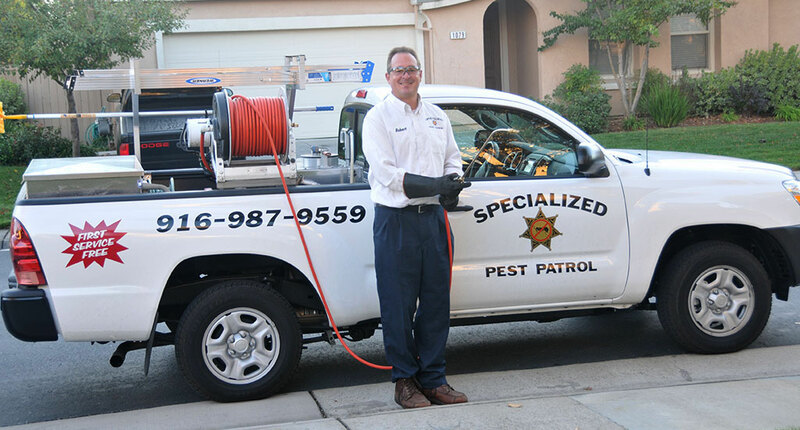 As mentioned above, Specialized Pest Patrol is available for one-time/emergency services and centipede removal Sacramento, but they also offer monthly or bi-monthly services to make sure that your home stays pest free. The best way to prevent pests from getting into your home is from the outside. Once we have taken care of the interior of your home, we will fully examine the exterior of your home to make sure pests cannot gain entry that way, either. Specialized Pest Patrol is a trusted centipede removal company in Sacramento, and has been in business for over 20 years. 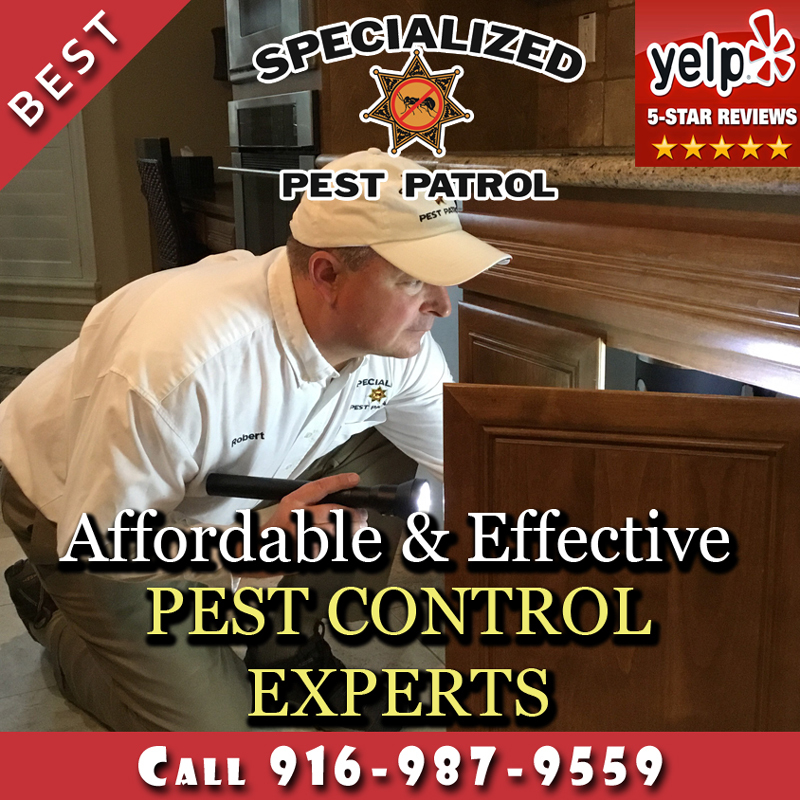 No matter what pest is plaguing your home, be it cockroaches, mice, centipedes or ants, Specialized Pest Patrol is ready to make your home pest free right away. Specialized Pest serves the greater Sacramento area, including El Dorado Hills, Folsom, Rancho Cordova, Carmichael and various service areas. Get your house centipede removal and centipede removal Sacramento services under control with our help! Contact Specialized Pest Patrol by phone 916-987-9559 (Pest Control Folsom) and 916-224-7430 (Pest Control Sacramento) or use our online contact for. Remember, call us and get your first service free!